Mars 2060: The Colony Files is an eight-part fictional podcast written by Megen Musegades and Jenna Reilly. They met three years ago in an acting class in Toluca Lake, California. They quickly realized they shared a passion for storytelling, outer space, and coffee. 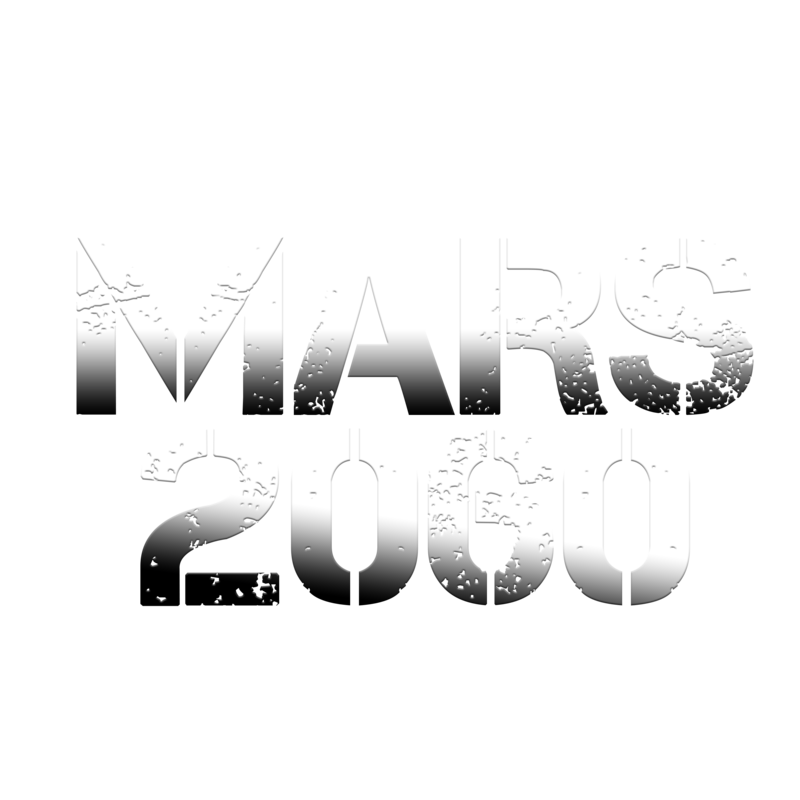 Two years and dozens of lattes later, the first draft of Mars 2060: The Colony Files was born. 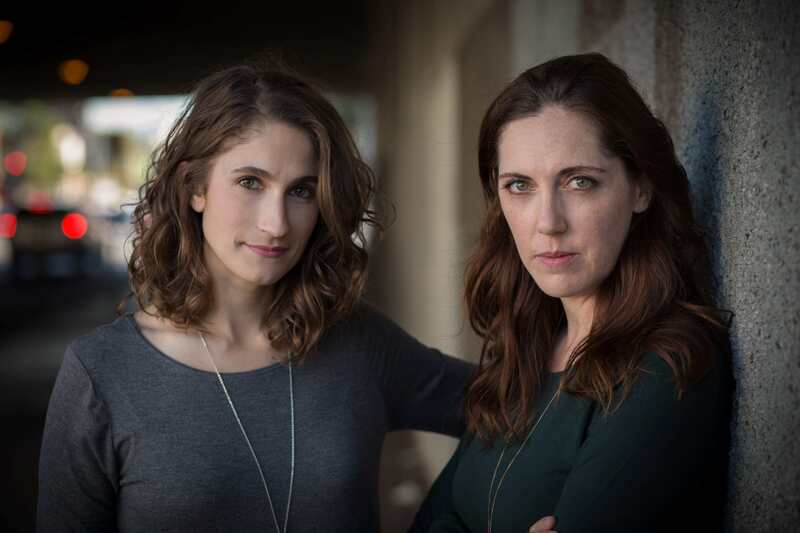 With the human exploration of Mars now forecasted as an eventuality, the writers interviewed scientists and doctors at NASA and the Jet Propulsion Laboratory (JPL) to help make the story as authentic as possible.